RSW Aviation produces “winged” military pilots ready for Operational Training Units for helicopters, fighters, and transport aircraft. Our training, models the USAF pilot training program and is instructed by career military instructors. English Language Training – Our program is certified by the Defense Language Institute English Language Center (DLIELC) and provides focused language training for pilots. This model is adaptable and provides a recommended threshold of language proficiency to set the pilot up for success in flight training. Initial Flight Training on the Cessna 172 provides flight fundamentals and the ability to assess an individual’s capacity. 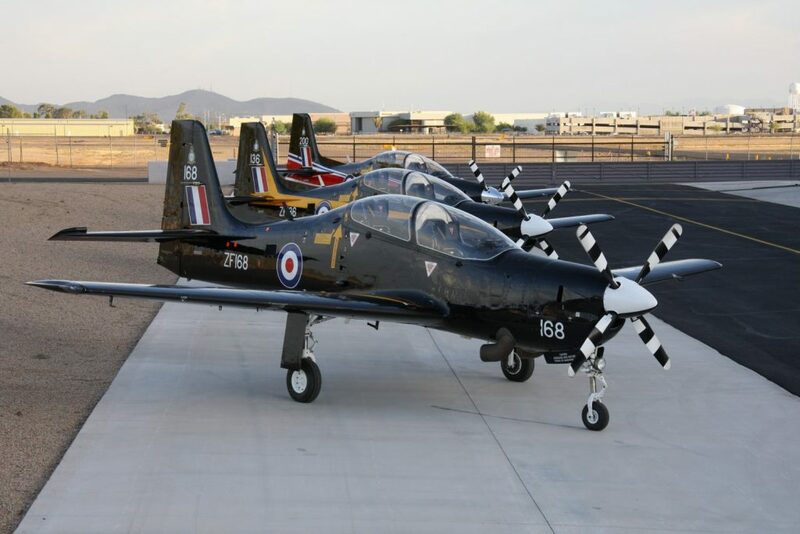 The Shorts Tucano is an upgraded, glass cockpit, 1100 horsepower turbo trainer. This platform is ideal for conducting basic military flight training. Our modernised Bell 206 and King Air aircraft are used for helicopter and transport pilot training. L-39 Next Generation (NG) is a new aircraft with modern fighter avionics and an ideal platform for teaching fighter aircraft fundamentals. 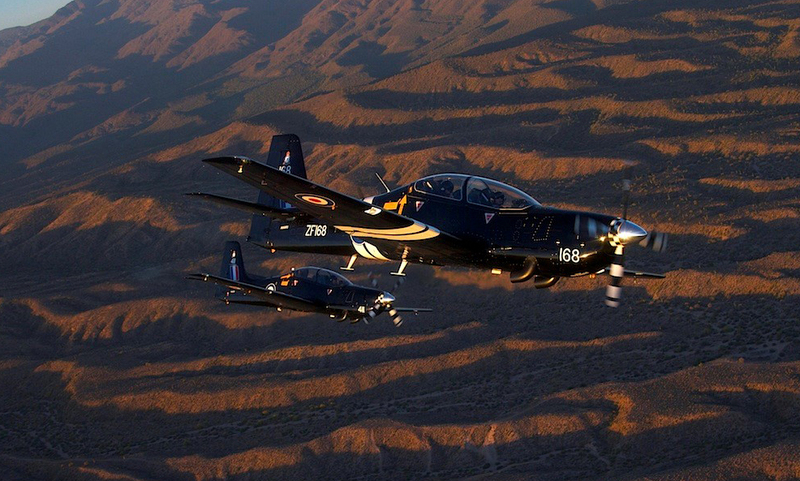 The L-39NG teaches the basics of air to air and air to ground combat along with advanced air to air tactics. With a helmet mounted display (HMD), hands on throttle and stick (HOTAS), datalink, simulated radar and modern glass cockpit, the L-39NG is an ideal and cost effective solution to preparing a 4th – 5th generation fighter pilot. Whether a clean slate training program is required, or consulting / augmenting existing training systems, RSW Aviation has proven to be a valuable partner abroad. Air Force demands vary over time and adapting a pilot training system often requires a significant investment or divestment to cover the gaps in supply & demand. RSW Aviation offers short term contracts to augment these pilot training needs. We are able to adapt our syllabus and training to best match the existing training of a particular Country.